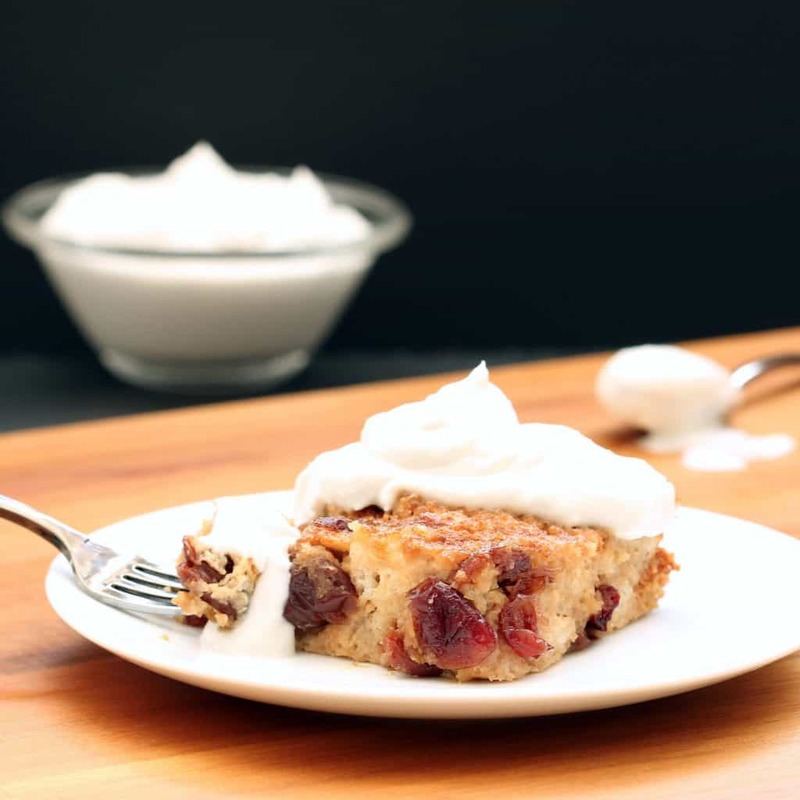 Cranberry Cherry Bread Pudding–this rich, moist custardy dessert will have you enjoying the holidays with extra cheer: 100% gluten-free and vegan! 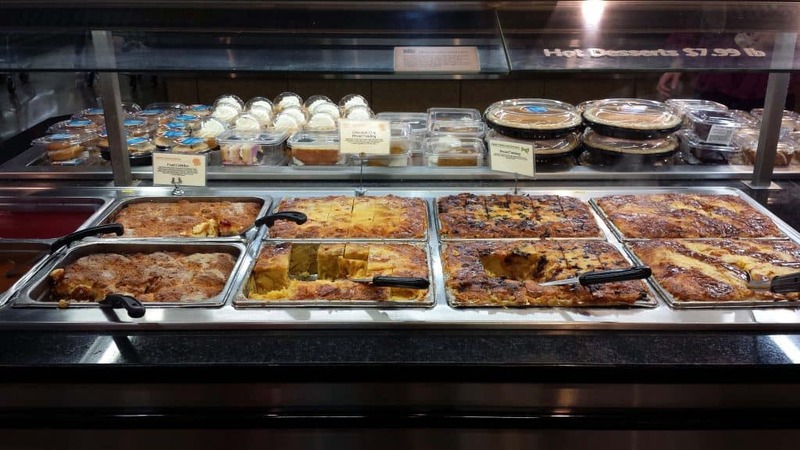 Ever visited one of the deluxe Whole Foods Markets and strolled through their hot bar area? What sticks in your mind? Exactly. The bread pudding bar! For anyone who hasn’t been, Whole Foods has an entire bar dedicated to bread puddings and toppings. Seriously. Folks stop and stare at it like an oceanside sunset. I’ve actually seen people take pictures and put it on Instagram. Oh, who am I kidding. I was one of them! 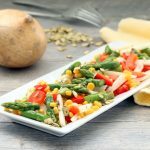 But for people like me–living plant-based and gluten-free–it is a view of a fantasyland I can never visit. 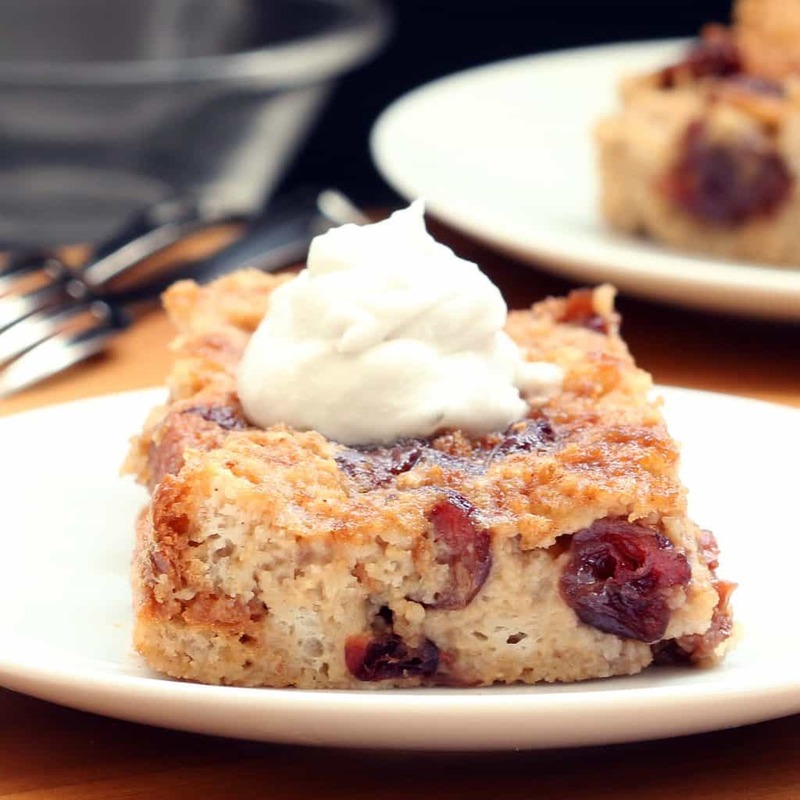 If you are a lover of bread pudding the way I am, consider this recipe your ticket to paradise. 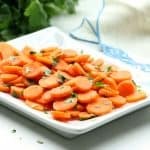 I was determined to make this recipe rich, moist and filling, just like the traditional recipe. 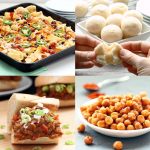 After a few tweaks and rounds of recipe development, I am so excited to share it with you. 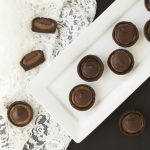 This treat will not only be a perfect addition to your holiday table, it will get you through a long cold winter! If your gluten-free bread selection is not pre-sliced, you’ll need to slice the loaf in advance. Let the slices sit in the open air for one to two hours before cubing. This will cause some of the moisture to evaporate (like it already has in the pre-sliced bread). The goal is to allow for more absorption of the custard. If you choose to remove the crusts don’t forget to put them aside to dry out and turn them into gluten-free bread crumbs. 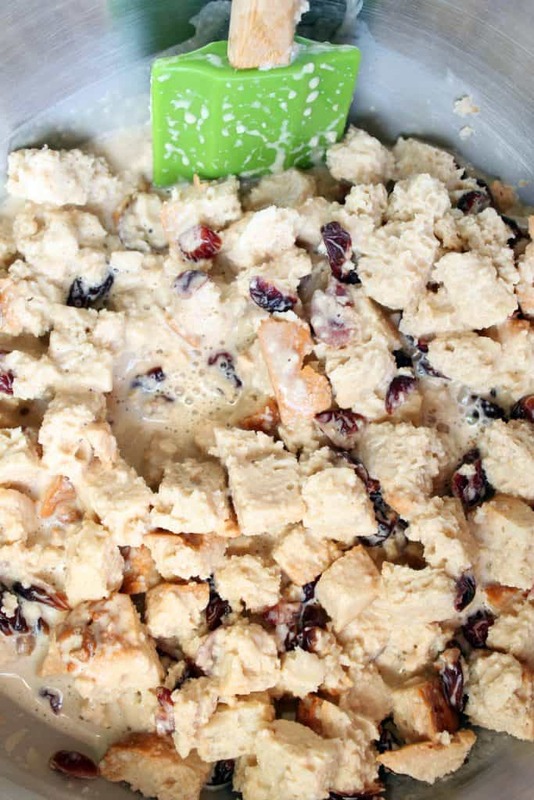 One of the most important aspects to a bread pudding is the featured fruits and/or flavors. I found the cranberry cherry combo just hits the spot. A perfect blend of tart and sweet against that custardy goodness. And with dried fruit so readily available now, you never have to worry about finding dried cranberries year-round. 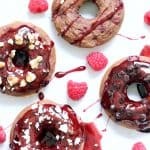 I love this recipe as presented. 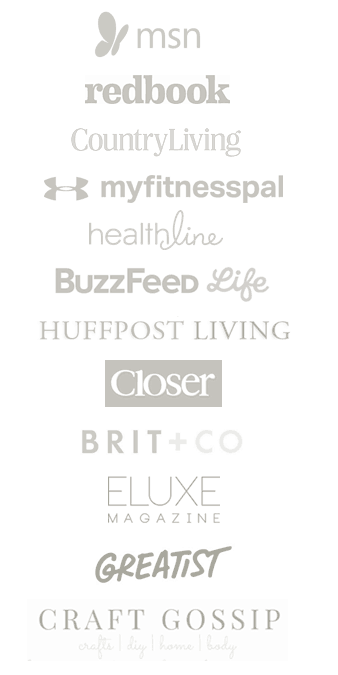 (I’ve already made the final version a few times–it goes fast!) But there are so many ways to really make it your own. 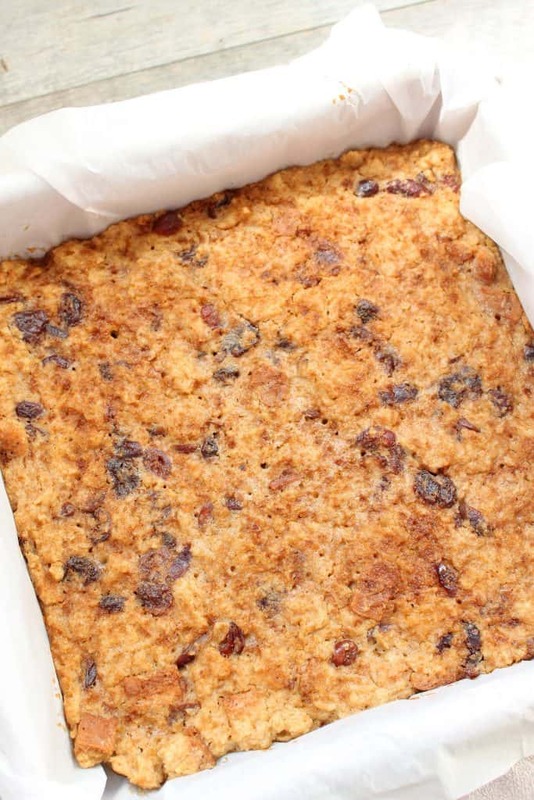 In the bread pudding itself, you can add in or substitute golden raisins or dried blueberries. 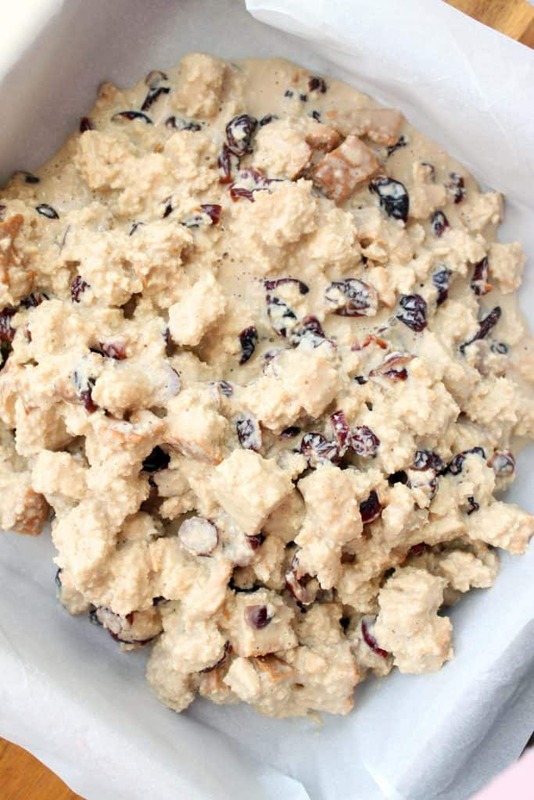 You could also add pecans or walnuts for a little added crunch. For the top, I added my Easy Coconut Whipped Cream. Soooo good!! You could really kick it up by adding a nice scoop of plant-based ice cream or using my Vegan Dulce de Leche as a drizzle while the bread pudding is still warm from the oven. Enjoy! 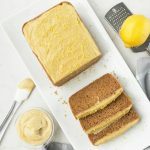 And if you are looking for some more plant-based, gluten-free comfort food desserts to indulge in, try my Pie Crust Cinnamon Rolls or my Gluten-free Coffee Cake! 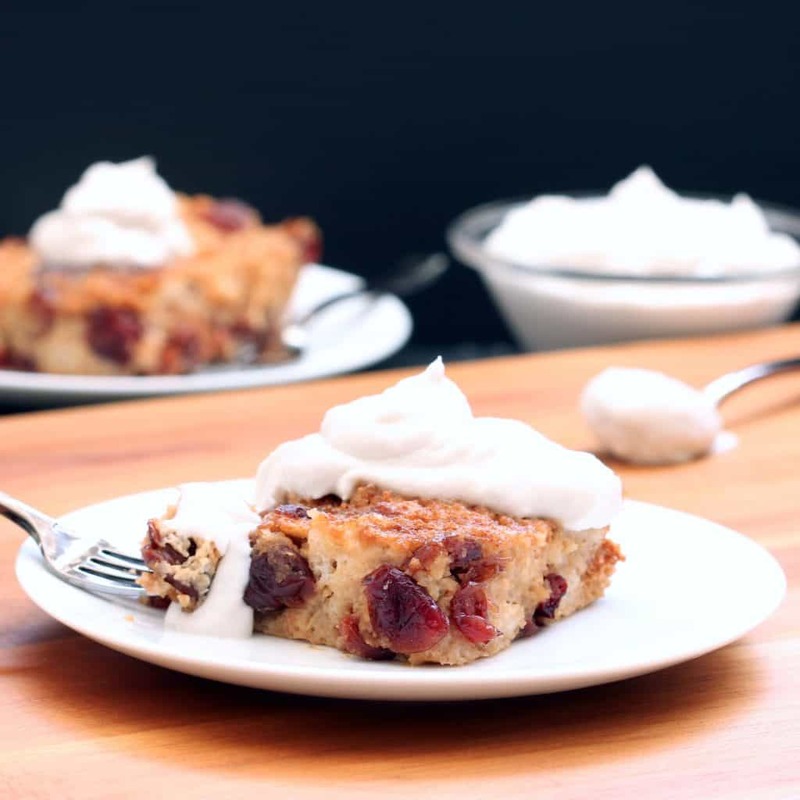 Cranberry Cherry Bread Pudding--this rich, moist custardy dessert will have you enjoying the holidays with extra cheer: 100% gluten-free and vegan! 1) Place cashews in a bowl and cranberries and cherries in a second bowl. Cover contents of each bowl with very hot filtered water and soak for 15 to 20 minutes. Drain and rinse cashews. Drain cranberries and cherries (not necessary to rinse the fruit). 2) While nuts and fruit are soaking, remove some or all crusts from bread (some crusts can remain if desired). Then cut bread slices into 1/2 to 3/4 inch cubes. 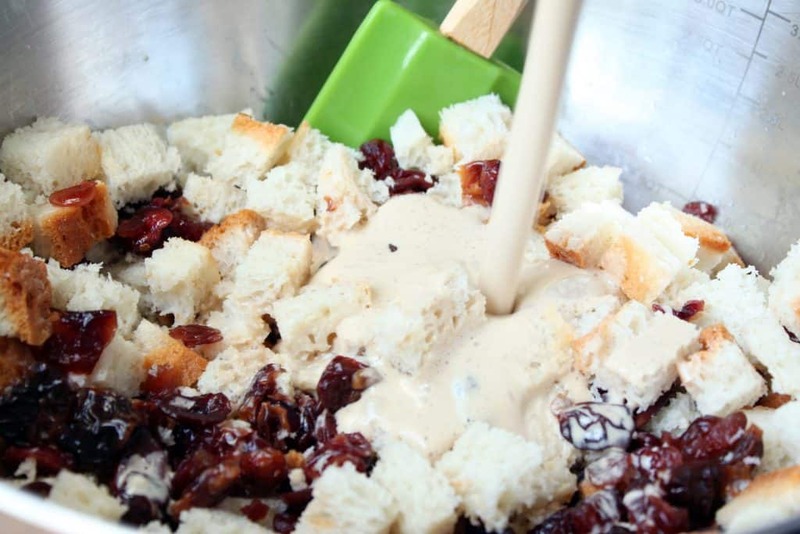 Place bread cubes in large mixing bowl. 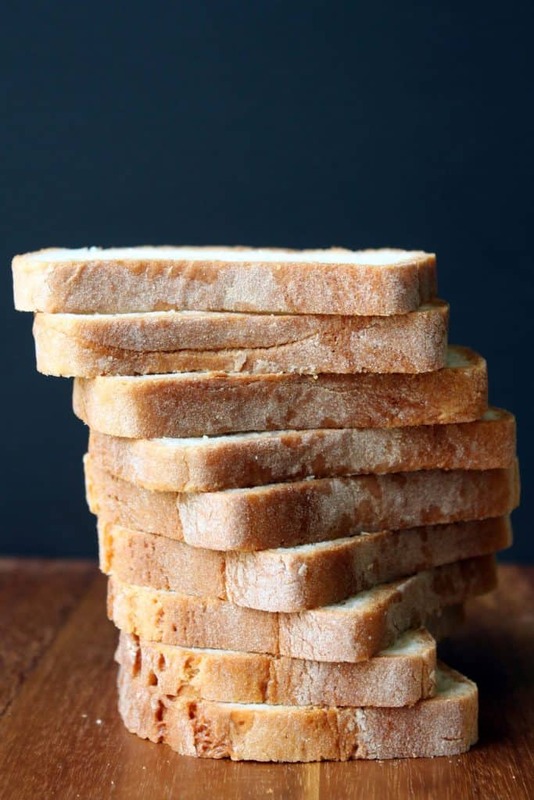 Note - if not using pre-sliced bread, slice bread ahead of time and allow to sit in open air to dry out for an hour or two. 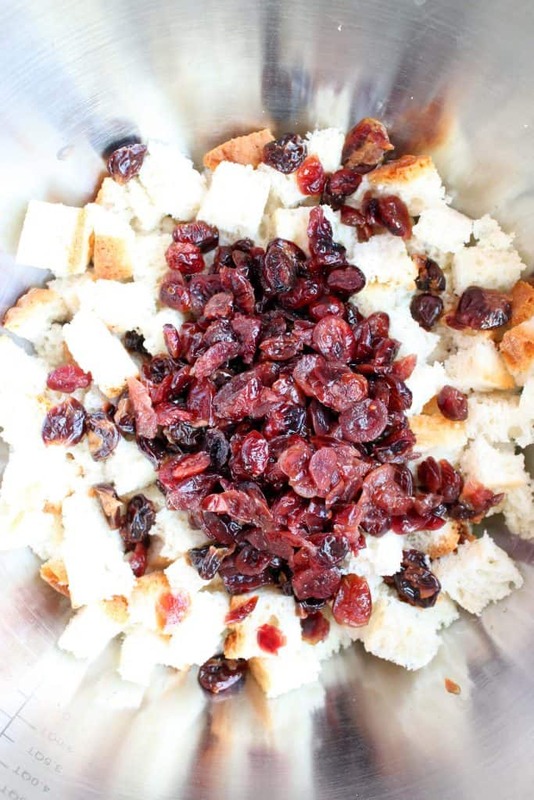 3) Add drained cranberries and cherries to bread in bowl and gently lift and turn with wooden spoon or spatula to combine. (It is very important to be gentle so the bread does not become crumbs). 4) In a high speed blender add soaked cashews, cashew milk, coconut palm sugar, arrowroot, vanilla, cinnamon and apple cider vinegar. Pulse a few times to mix, then blend on high speed until smooth (about 2 to 3 minutes). 5) Pour one and one half cups of liquid custard over bread and fruit mixture and stir gently with wooden spoon or spatula. 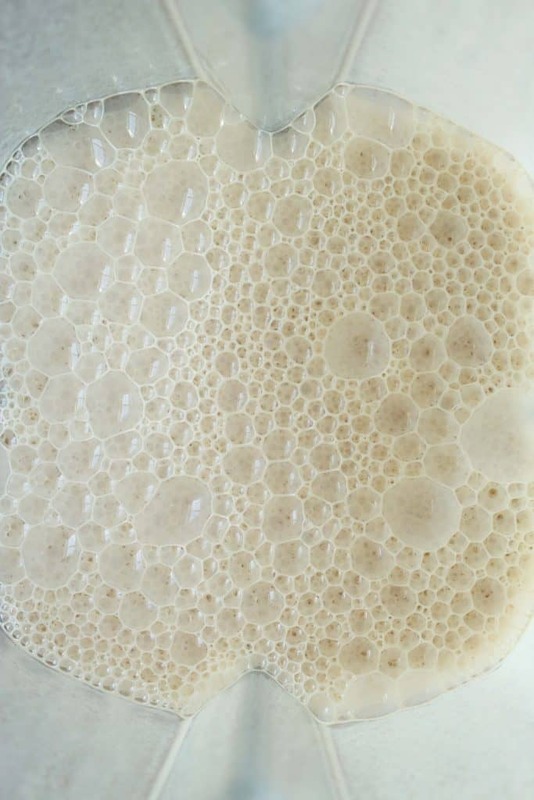 Continue adding and stirring small amounts of liquid until bread is completely saturated and liquid is beginning to pool up. Let sit for 10 minutes and add additional liquid if some was absorbed. 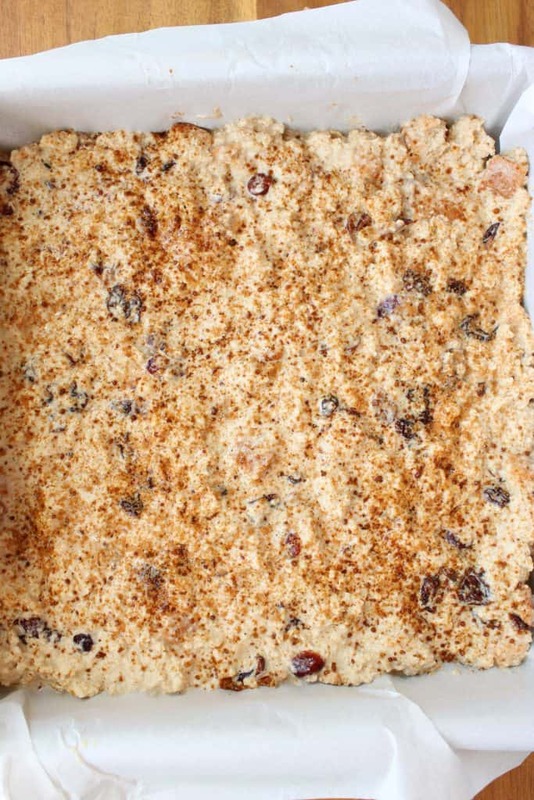 6) Line a 9x9 inch baking pan with parchment paper and pour mixture into pan. Gently spread and flatten mixture in pan and sprinkle top lightly with cinnamon and coconut palm sugar (see picture in post). Bake at 350 degrees Fahrenheit for about 20 minutes. Remove from oven when top feels slightly firm to the touch and a toothpick inserted and removed is clean. Allow to cool for at least a few minutes to set if cutting into pieces. 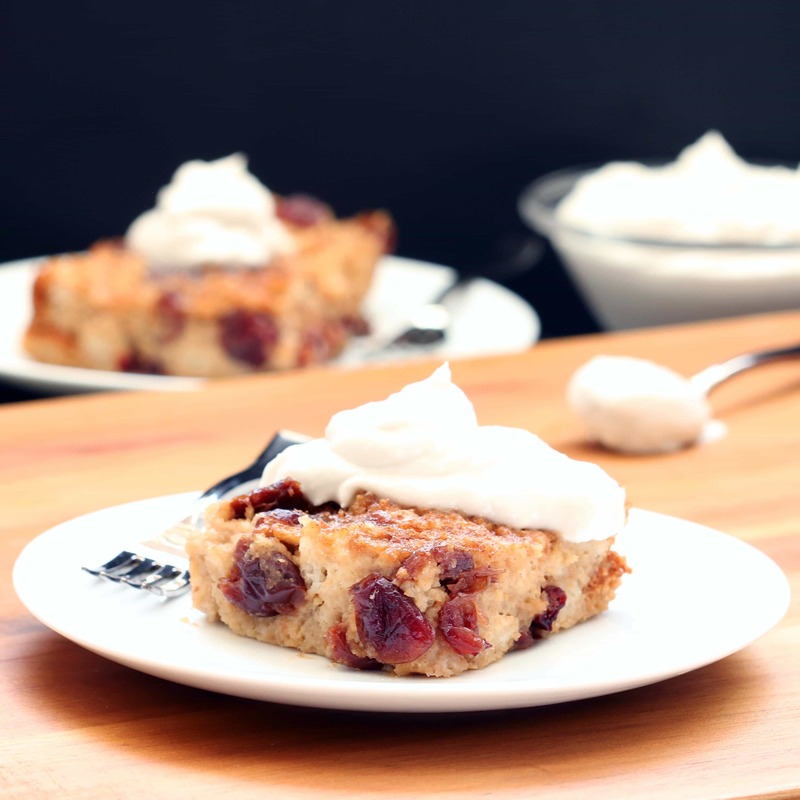 Serve as is or topped with coconut whipped cream, plant based ice cream or caramel drizzle. Also known as my Dulce de Leche. Pan Size An 8x8 inch pan may also be used for a thicker slice of bread pudding. Cooking time will likely be a little longer. Check for doneness with toothpick as described in baking instructions. Substitution Options Golden raisins, or dried blueberries can be substituted or added to the cranberries and cherries (total dried fruit should equal one cup). Nuts can also be added. I would suggest 1/3 cup of pecans or walnuts. Bread Crusts If you choose to remove all of the bread crusts I suggest sitting them aside in the open air for a day and then grinding them into gluten-free bread crumbs. Prep Time Active prep time.